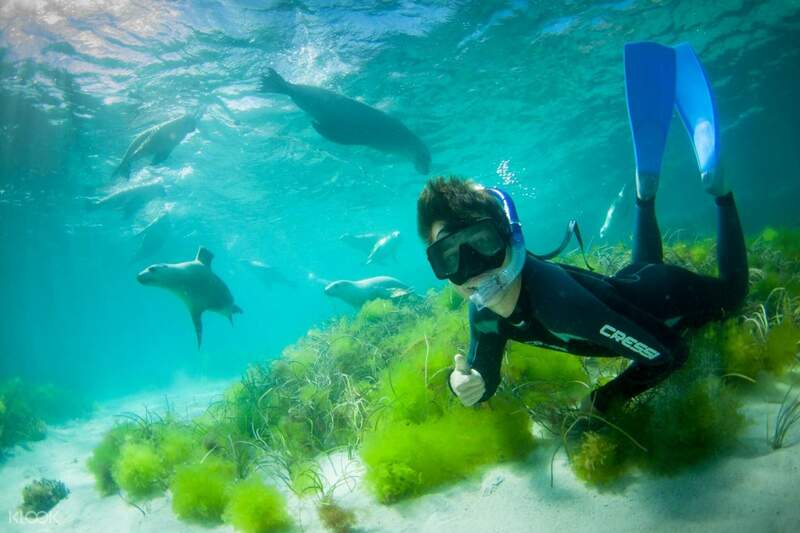 Take on a once-in-a-lifetime water adventure and meet Australia’s largest predatory fish and lovable underwater mammal. 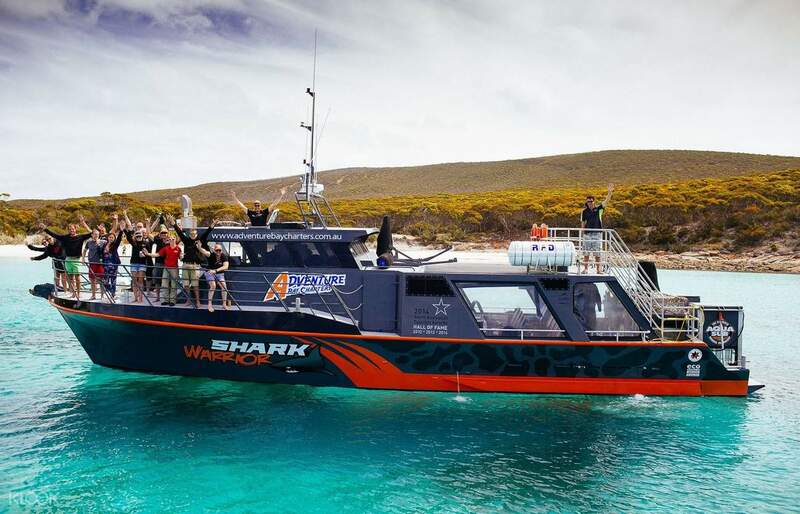 Hop aboard on a comfortable modern vessel from Port Lincoln taking you to Neptune and Hopkins Island to meet the intimidating Great White Sharks and Australian Sea Lions! Be guided by friendly and knowledgeable crews who will assist you every step of the way. On the first day of your adventure, brace yourselves to face the mighty sharks after upgrading with an Underwater Access. 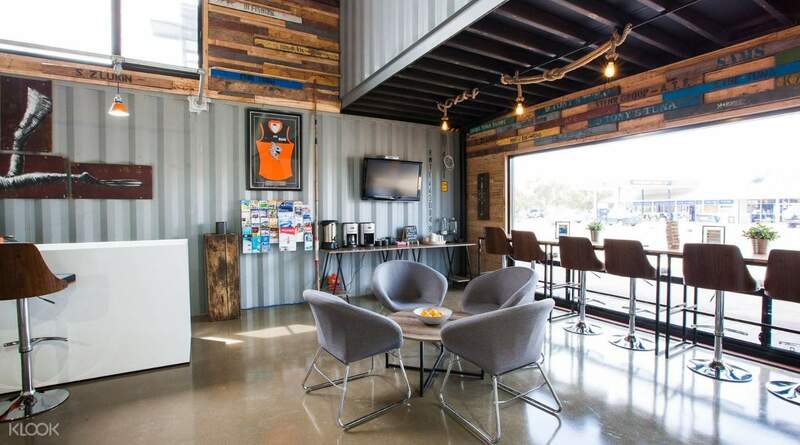 Feeling a tad more adventurous? Dive inside a steel cage and meet the white sharks face to face underwater. 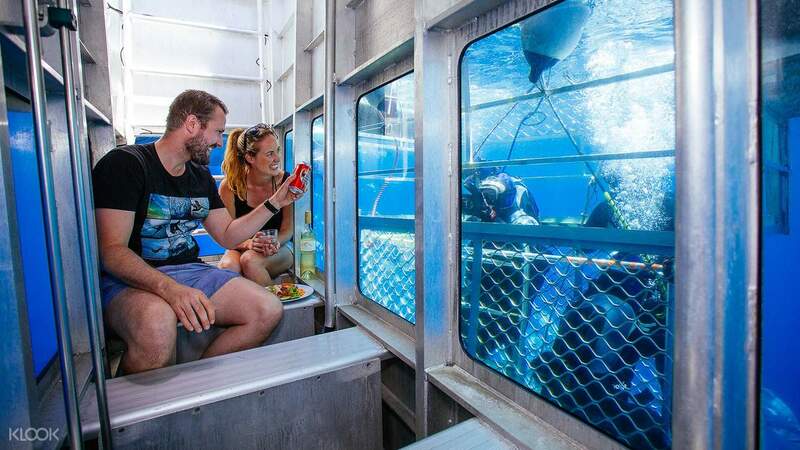 Or, if you’d rather witness them inside the confines of a 360˚ glass viewing area, have the option to watch the sharks inside the Aqua Sub. 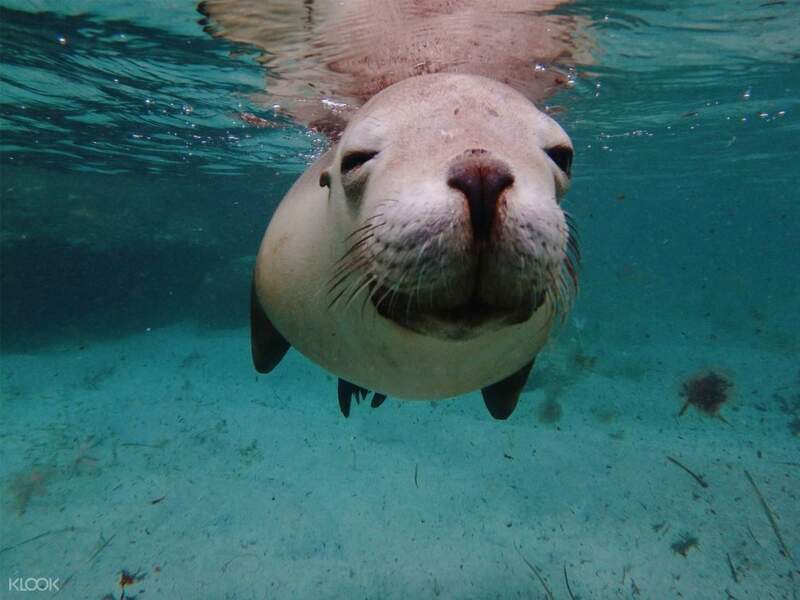 Make your hearts melt on the second day as you get to observe the puppy dogs of the sea or swim with them for 90 minutes in their natural environment. Enjoy a light breakfast, morning and afternoon teas and replenish your energy with lunch meals served on board. Have a stress-free adventure with transfer services from very accessible areas to suit your needs!